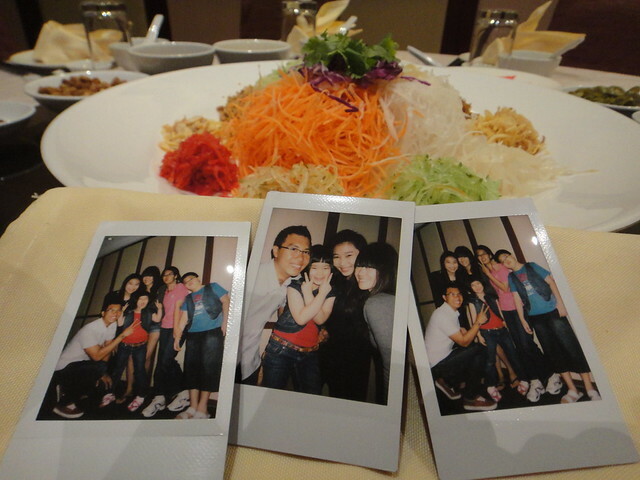 Had early reunion dinner just now. 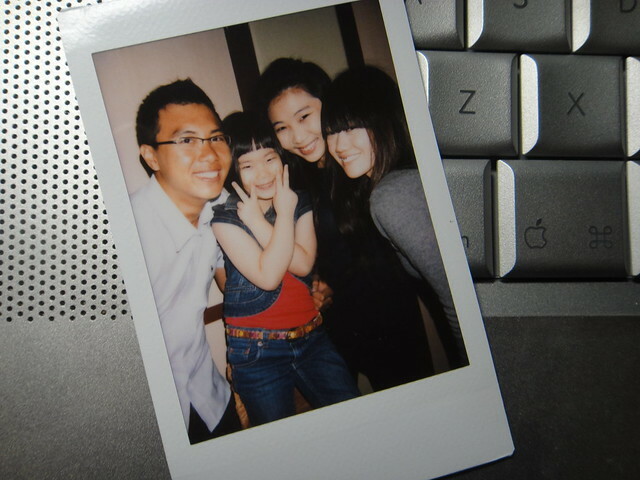 Took many photos and polaroid just now. Here's a closeup of my favourite out of all. Cheryl looks so cute here! Just the 4 of us, we're the closest among the rest. Shall update about Thursday Night with my babes soon!